Unified Ministries for Christ, Int. UMFC, Internationals website is designed to help you understand salvation through Jesus Christ, and keep you up to date with the daily activities of our organization. We are a ministry devoted to spreading the gospel around the world and informing individual's about the blessings that flow through a relationship with Jesus Christ. 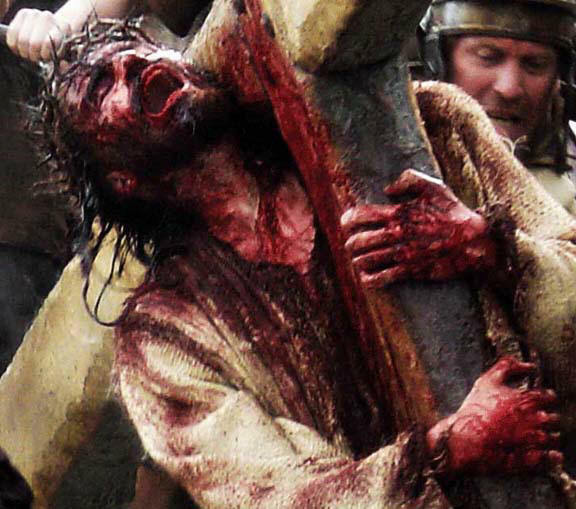 He Died For Your Sins! Though HE was without SIN, HE laid down his life so that we might be forgiven our sins, and have a direct relationship with the Father GOD. Do you know his name? HE is the "King of Kings," and "Lord of Lords" OUR SAVIOR - JESUS CHRIST! This Is What Love Is All About. The Kids. 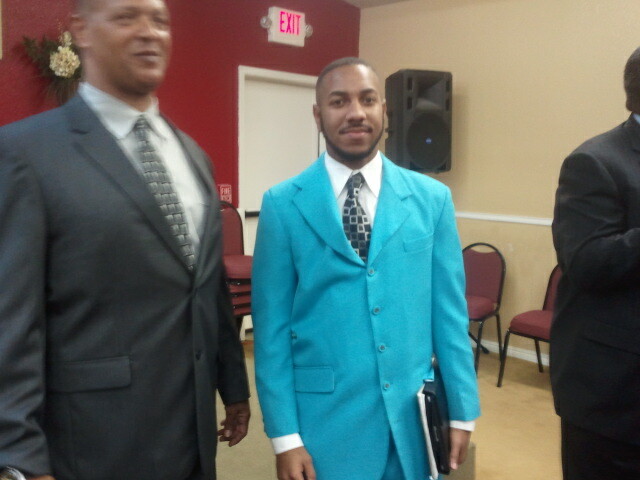 Pastor Kumar We Salute You! 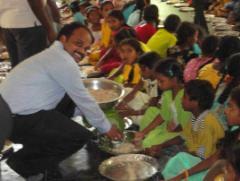 Pastor Kumar feeds (above) the children at a Bible Camp held by his Ministry. 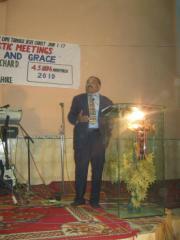 Pastor V. Kumar is a new Foreign Affiliate of UMFC in India. Guess What? 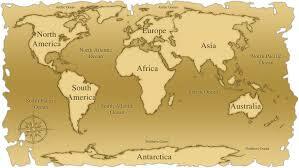 You Can Translate All Our Web-pages into All The Major Languages Around The World. Select Your Countries Language. Watch This Amazing Video Presentation Into "THE BOOK OF ENOCH" One of The Most Amazing Videos You'll Ever See. A Must See! 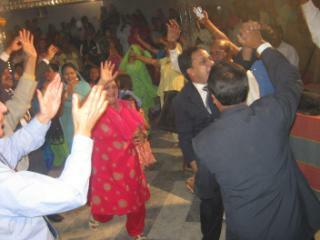 Pastor Patras of Pakistan holding a Crusade outside of Lahore Pakistan. 1000 people attended and over 200 came to Christ. UMFC has been working with Pastor Patras since 2004. 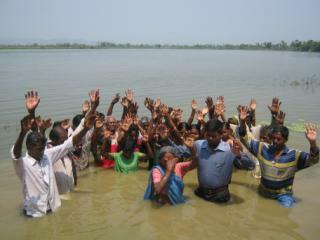 Pastor Yousaf in Pakistan doing a river baptism. UMFC and Minister Franklin is committed to sending 1 - 2 cases of Bibles per month to Pastor Yousaf in the Urdu language; so that these new Christian's can read the bible in their own language now that they are baptised! 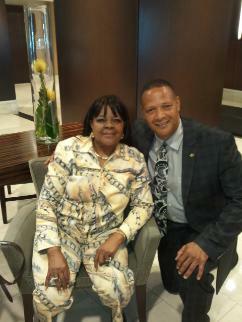 Contact UMFC About A Prophecy Conference By Minister Franklin For Your Church. "Click" above to be taken to our "Contact UMFC" web-page. "Ministry On The Rise For Jesus Christ"
Minister Franklin has for the 9th year, begun issuing out the Books of Revelation Study Guides to Pastor's and Minister's in India, Pakistan, Africa, the Philippines, Viet Nam, and other countries for a 23 - 24 week Online Study Course in the Books of Revelation. 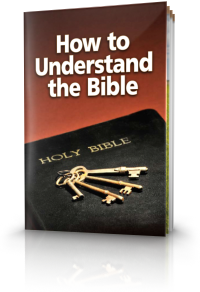 Complete with Bible verses, interpretations of each verse, and biblical verse support. Learn the TRUTH! 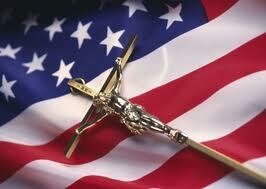 "The Seventh Seal & The Seven Trumpets""
Were being considered As A Christian Top Site! Cast Your Vote! 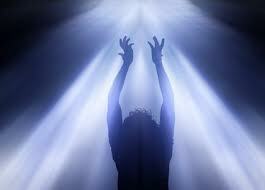 "Pleading The Blood of Jesus"
What Is Our Work Achieving, for The Kingdom of Christ? 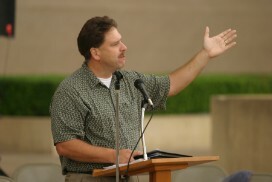 As a Christian Ministry of the Non-Denominational faith, and a growing leader in “World Evangelism,” Unified Ministries for Christ and Minister Franklin (Tony Franklin), has emerged as a strong voice not only for God; but for social change in our society, personal development in Christ, and the uplifting of Gods Kingdom through Christ. Unified Ministries for Christ and Minister Franklin has also amassed a strong track record in Ministry that is growing to be second to none. 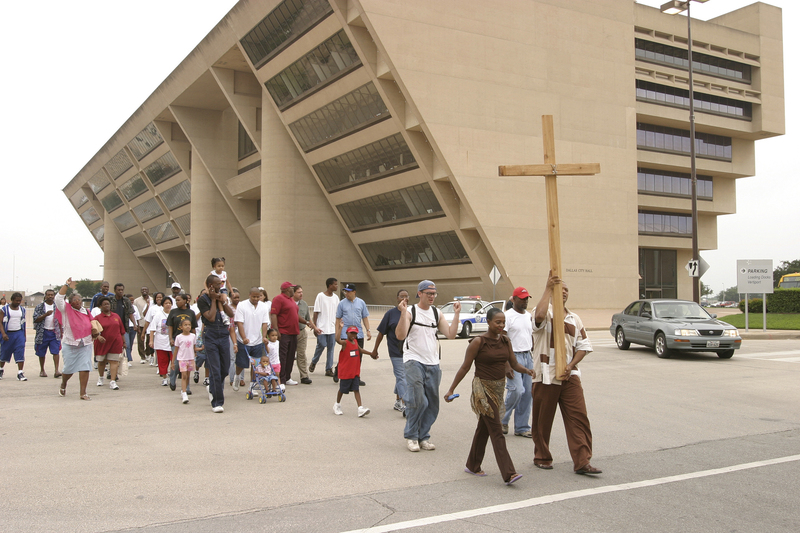 Since 2004 Unified Ministries for Christ (under the direction of Minister Franklin), has held 7 City Revivals, 2 Street Marches, 1 City Hall Gathering, Biblical guidance to thousands, several Christian Rights rallies, and held several End Times Prophecy Conferences. 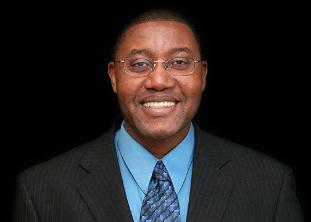 Minister Franklin has also preached at many Churches, and created a ministry website in 2005 that served as a study guide to over 75,000 visitors through 2006. 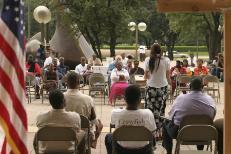 In 2008 "Gods House of Grace" Nondenominational church was founded in Irving, Texas by Minister Franklin. Minister Franklin also initiated the development and management of an online Christian Music and Sermon Ministry under UMFC that has released a Gospel CD titled "Jammin for Jesus #1, and has two more CD's scheduled for online release in 2013 and 2014. Our online Radio Show titled: "Christian's In Spiritual Battle"is heard around the world reaching thousands of people weekly - and has been aired by many online radio stations for 7-8 years to date; and has also been aired on AM radio stations in parts of Alabama, and parts of Texas. 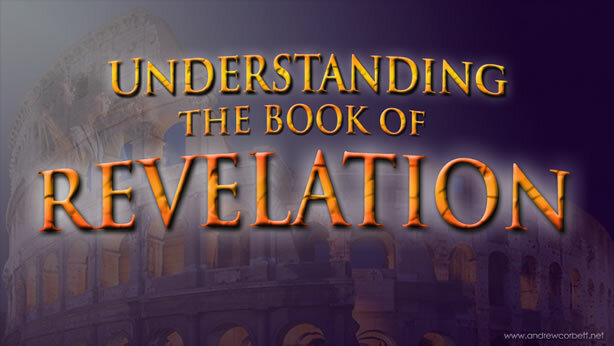 Minister Franklin has also completed a unpublished paperback book titled: "The Books of Revelation," which summarizes all the chapters of the Books of Revelation into a study guide format; and has been read by tens of thousands over the internet since 2004. Now in 2019, God has blessed me with a powerful assignment. To preach the "Spiritual Battle," so that brothers and sisters in Christ will understand their empowerment through the Spirit of God. I have launched weekly Facebook sermons dedicated to teaching the TRUTH, that there is power in every believer and how to access that power through the Holy Spirit of God to change lives, declare healings, and overcome sickness, and have peace and stability through the storms of life and find VICTORY OVER ALL THINGS IN CHRIST. On December of 2015 through most of 2017, Minister Franklin will once again begin releasing the Books of Revelation study guides on Facebook, and to more Ministers and Pastor's in Pakistan, India, the Philippines and Africa and provide a 22 - 23 week online course into the "Books of Revelation;" so that these Minister's and Pastor's can now have a format to teach "End Time" prophecy to their congregations. In Addition the Books of Revelation study guides are also being released on Facebook and Tweeter, and will be released on additional social media outlets. These study guides will be re-translated into the Urdu and other languages, and re-distributed to new Christian's in these nations. (Praise God). WOW ! Look what GOD CAN DO! Since 2004, our Revelation Study Guides have been studied by well over 40,000 people around the world. Check out OUR WEBSITE, and see the many things that were doing at Unified Ministries for Christ, International for 2016; and how we are expanding our Ministry work through out our nation and into other countries. Enjoy browsing through our webpages. We have lots of Tools and Links available to help you expand your walk with Jesus Christ. We will also keep you abreast of news affecting the Christian Faith and our walks in Christ. You can also BECOME AN AFFILIATED and become another voice in our Christian Rights endeavors to protect our great Christian Heritage in our country and abroad. We're involved when "Christian Rights" are infringed upon. Become an affiliate of UMFC, and have a voice in protecting Christianity! Also, well keep you updated on other events and functions that we are involved in; so that you may join us and become an active participant in helping us bring souls to Christ and empower other ministries. Consider Donating To Our Ministry And Partner With Us Around The World. Thanks for your financial support. You will be mailed a Donation Receipt for Tax purposes. 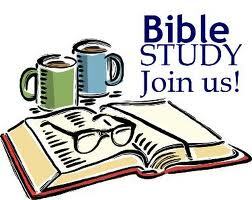 Study the KING JAMES BIBLE right here on our website, and be BLESSED! Just Scroll Down and "Click" On A Bible Chapter Below! 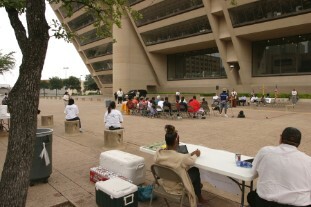 Sister Cyntana Franklin of Gods House of Grace Church (L); and Minister Tim Franklin (R) of Abundant Life Church manage the "Voter's Table" at the UMFC Marriage Protection Amendment Rally at Dallas, Texas City Hall. 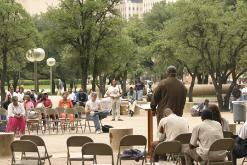 Pastor Chuck of Fisher's Of Men Ministries speak at a UMFC Street Rally. 1) Learn about UMFC and Minister Franklin through our Unified Ministries for Christ "Video Presentation" on our "About UMFC" web-page. You can also schedule a "Chat Session" with our counselor's on the same web-page. 2) Purchase our "Revelation Study Guides" paperback book and gain insight into the "Books of Revelation" listed on our "News" web-page. Just $15.99. Thousands of individual's have gained great insight into our Study Guides. 3) Enjoy Christian Radio 24/7 on our "News" web-page (Bottom Right Side). 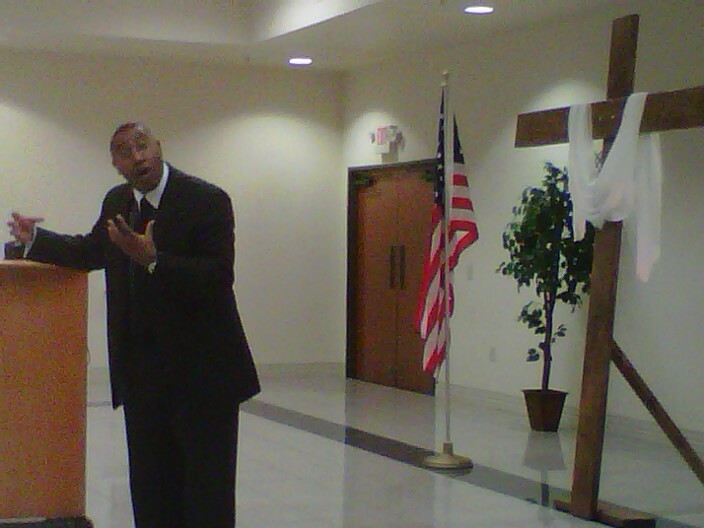 4) Contact us about a Prophecy Conference for your Church or Ministry. Minister Franklin has taught tens of thousands about "The Books of Revelation" and "End Times Prophecy" over the past several years through email and "on site" conferences. Let your Ministry or Church member's gain truthful understanding. Contact us on our "Contact UMFC" web-page. 5) View our many supporting Ministries and individual's, and consider donating or becoming a Unified Ministries for Christ, International Affiliate through our "Contact UMFC" and "Events and Supporter's " web-pages. 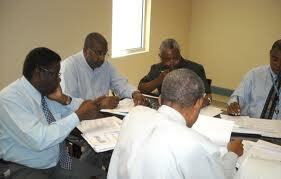 6) Contact Minister Franklin directly through our "Contact UMFC" web-page. Deacon Lance Hutson works with the sound at "Gods House of Grace" Nondenominational Church." 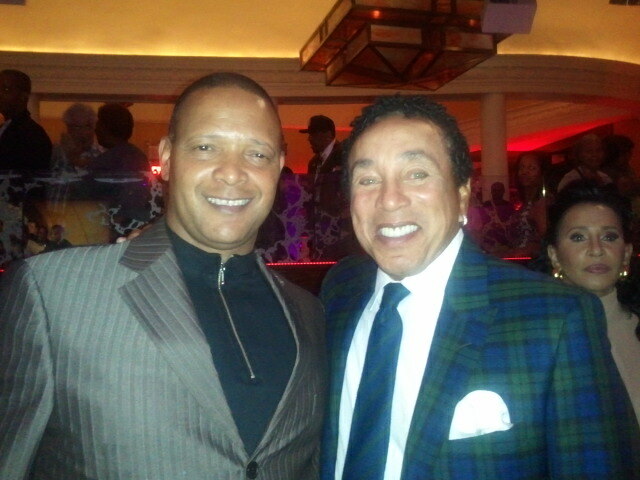 Minister Franklin was blessed to be a part of this great yearly event. 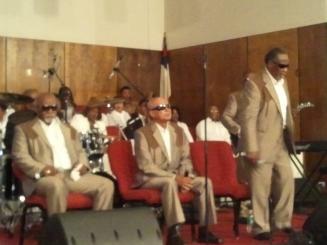 It featured - Shirley Caesar The Five Blind Boys, The Williams Brother's, Aretha Franklin and other's. Legendary Pastor's Howard Caver of World Missionary Baptist Church addresses the audience at a Unified Ministries for Christ Marriage Amendment Rally. Thank you for taking the time to view and study from our Unified Ministries for Christ website. We hope that our website has been helpful to you in learning more about The Father "Jehovah Jira," his son Jesus Christ and our Ministry. Min. 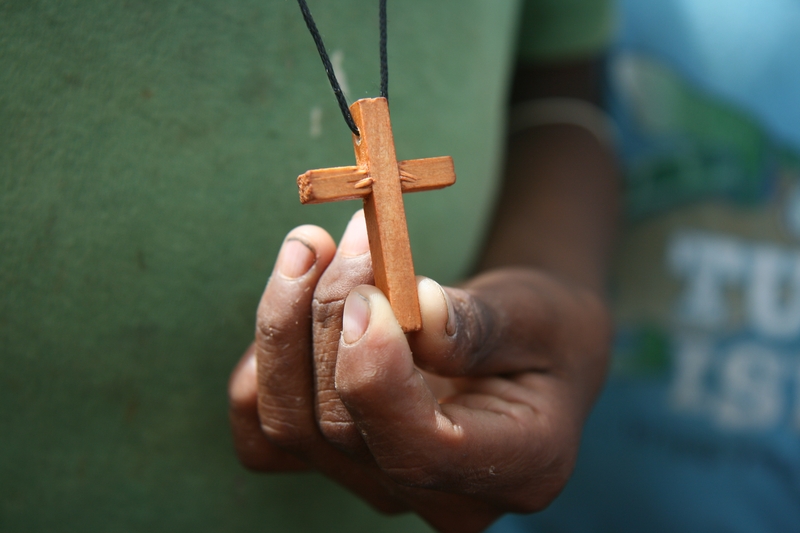 Franklin & UMFC Financially provided the funds for Pastor Masih to negotiate her FREEDOM FROM SLAVERY! Praise GOD! This is my little Huma. 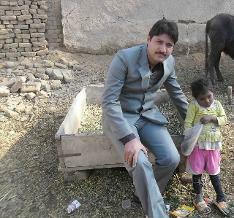 The little girl I'm hoping to adopt in Pakistan. Through the help of Pastor Asif Masih we freed little Huma from work slavery. 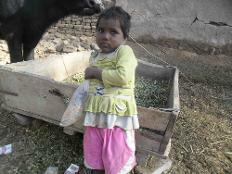 She is now being guided and provided for under Pastor Masih (my dear brother). Help us provide for her through your donations. * Were working to Free little children from Slavery. 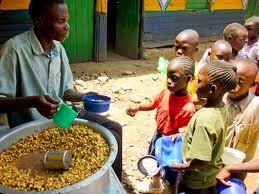 * Were working to raise money to feed children in Africa, India, and Pakistan every month. 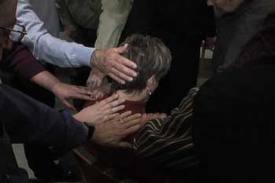 How To Plead The "Blood Of Christ" For Your Healing! 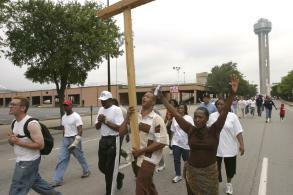 Whether it be Evangelical revivals, street marches, or standing for Christian rights, Unified Ministries for Christ, Int. stands apart from traditional Ministries. Were on the move networking with many different Ministries across the United States; and in Africa, India, and Pakistan, making an aggressive change in the work for Jesus Christ. UMFC is a proud member of the American Family Association and the Christian Coalition of America. 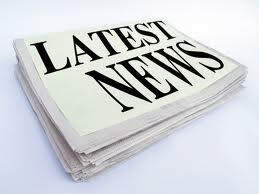 We will keep you abreast of NEWS that is vitally important to our faith. 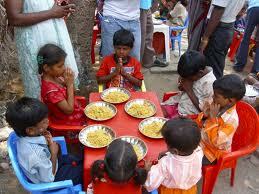 Please Financially Help This Ministry As He Helps So Many Children With Food, Education, and Shelter. To review his site and help. Check Out The "Healing Story Of Little Miracle"
Is Our Lord & Savior Real? 4) The WAR IS OVER! 7) Read Sister Bridgette Franklin's "Blog" article "FAVOR!"